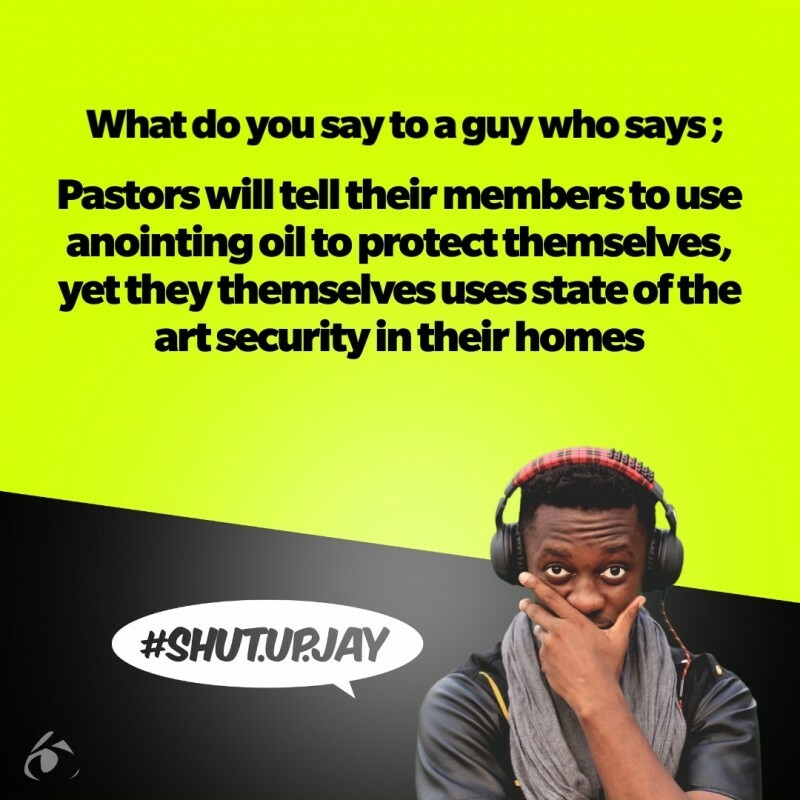 What do you say to someone whose argument for not believing in Pastors is this simple fact that Pastors ask their members to rely on anointing oil as their source of protection against evil yet when you go to their homes, they have some of the most advance security systems? Is it that they don't believe in the oil they are asking their members to pray on, or it's all just fakery? If you believe that the prayers and oil you teach your congregation to use to protect their family, why aren't you relying on that yourself?